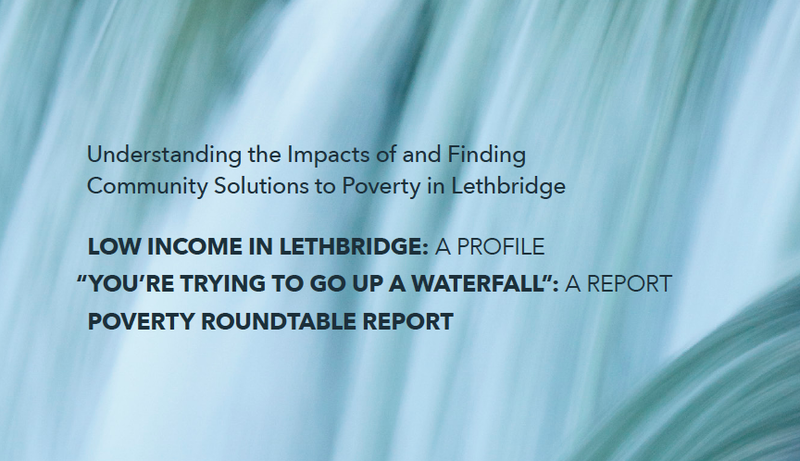 In 2013, the Vibrant Lethbridge Commitee released the first part of a report called Understanding the Impacts of and Finding Community Solutions to Poverty in Lethbridge, Alberta. Vibrant Lethbridge sought out a focus group to find community solutions to poverty in Lethbridge. The group consisted of primarily those considered to be especially vulnerable to falling into, and remaining, in poverty. The participants described their shared experiences of living in poverty and offered their insights on what is needed to solve the problem in our community. Now in 2015, the report is complete. Two additional sections have been added detailing the current levels of poverty and statistics particular to Lethbridge and also the results of a community agency consultation and roundtable discussion. Participants from over 20 agencies shared their thoughts on what gaps there are in services provided and what could be done to address them. To read the complete report, please download it HERE. Visit Vibrant Lethbridge online to learn more.